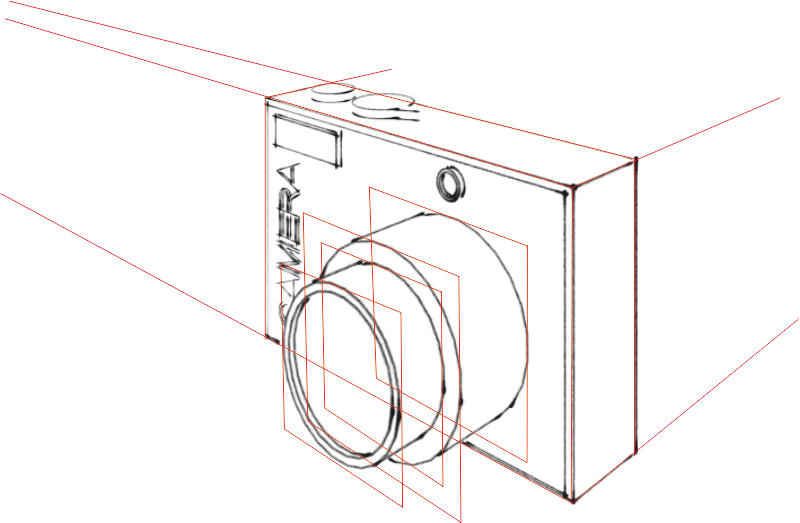 Designers use a variety of drawing styles to communicate their work, to clients and customers. 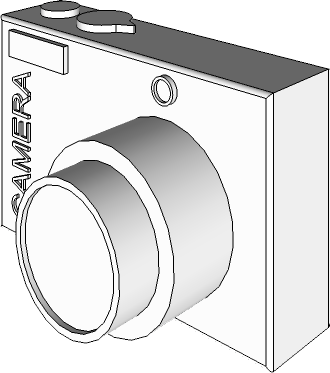 Below is a simple camera. 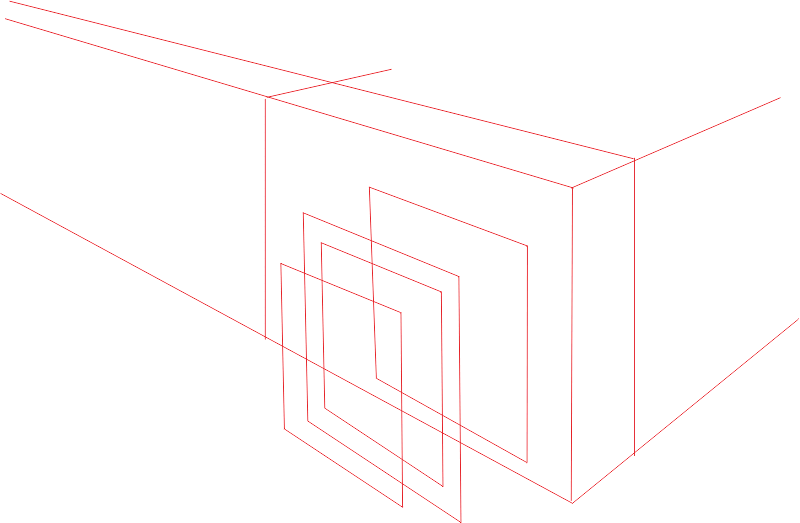 Sketch the camera in estimated two point perspective (use the guidelines).